Thursday, Nov. 24, is Thanksgiving. In order for our employees to be able to enjoy the holiday, there will not be any service on the RIDE on Thanksgiving. We will return to normal service on Friday, Nov. 25. 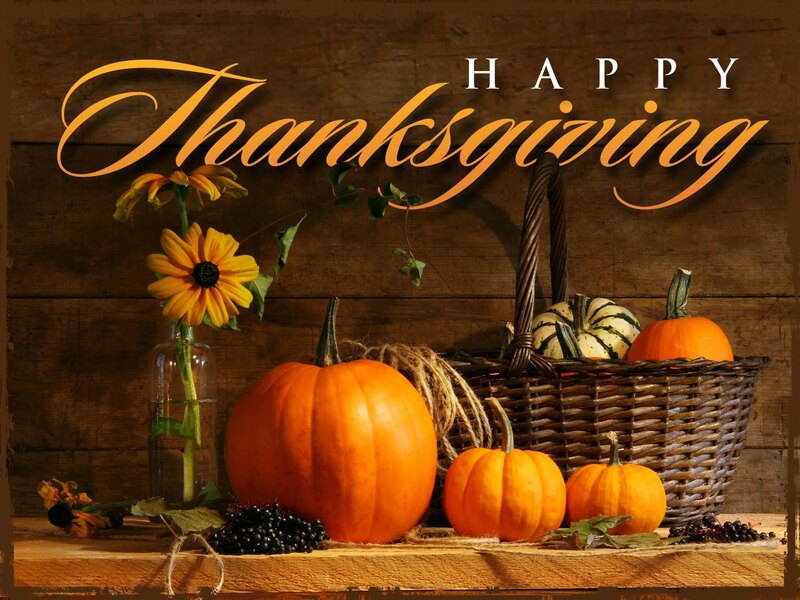 Have a happy Thanksgiving.